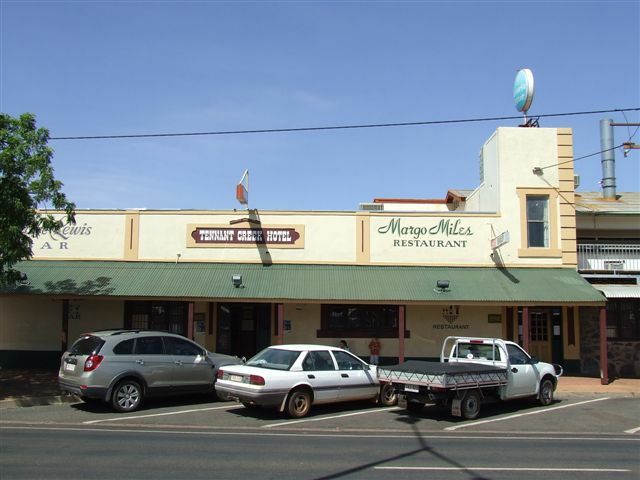 Tennant Creek Hotel Legend has it that pioneer Joe Kilgariff (an Alice Springs Publican), built his store in 1934 where his beer wagon had become bogged. This became the Tennant Creek Hotel with an archive of the Pubs history. Population of over 3500 situated at the meeting of the Stuart and Barkly Highways. 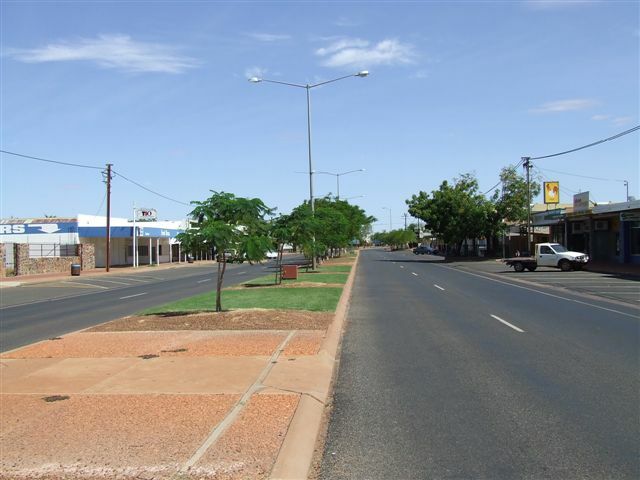 The fourth most prominent town in the NT and is the administrative centre for an area larger than the state of Victoria.